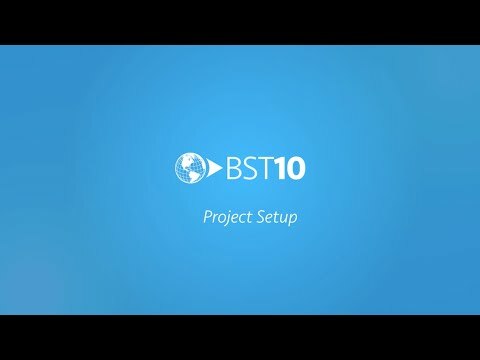 Power your projects with BST10 Work Management. Our integrated software solution gives you the flexibility needed to manage a diverse portfolio of projects your way. Now, you can spend less time keying in project information, and more time gleaning project insights. The result? Better project performance. Keep your projects on track with the BST10 Project Manager Dashboard. Quickly review the status of your projects by leveraging real-time information in our Dashboard visualizers. With complete project visibility, you can easily identify minor issues, and address them before they become major problems. Easily set up projects of any size. It’s simple: different projects call for different initiation processes. 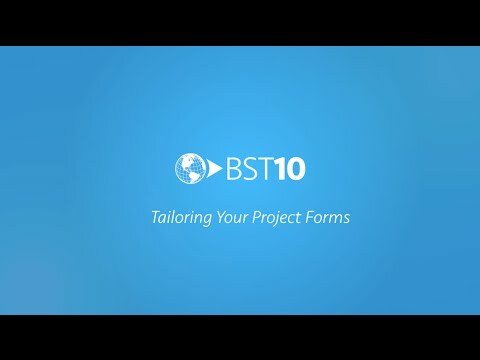 With BST10 Work Management, you have multiple project setup options to fit your diverse portfolio. Choose from one of our proven setup views or create your own to fit the unique needs of your project. Say goodbye to overly complicated project forms. We’ve eliminated the excess with our simple project setup option in BST10 Work Management. Now, you can spend less time filling in unnecessary data fields and more time on the project at hand. It’s your information, your way. Manage your project portfolio with greater flexibility. With BST10 Work Management, you can create tailored forms, screens, and views that precisely fit the data needed to support your internal processes. Let’s face it: sometimes projects get off track. But with BST10 Work Management, you can address project issues sooner; that’s because our system automatically notifies you when a problem arises. And with our comprehensive inquiry tools, you can uncover the source of those issues using the most up-to-date information. Your window into operational performance. Gain complete visibility of your firm’s operational performance. With better insight into your firm’s daily operations via BST10 Work Management, you can easily assess project and staff productivity, address operational issues early, and drive organizational performance – all in one place.